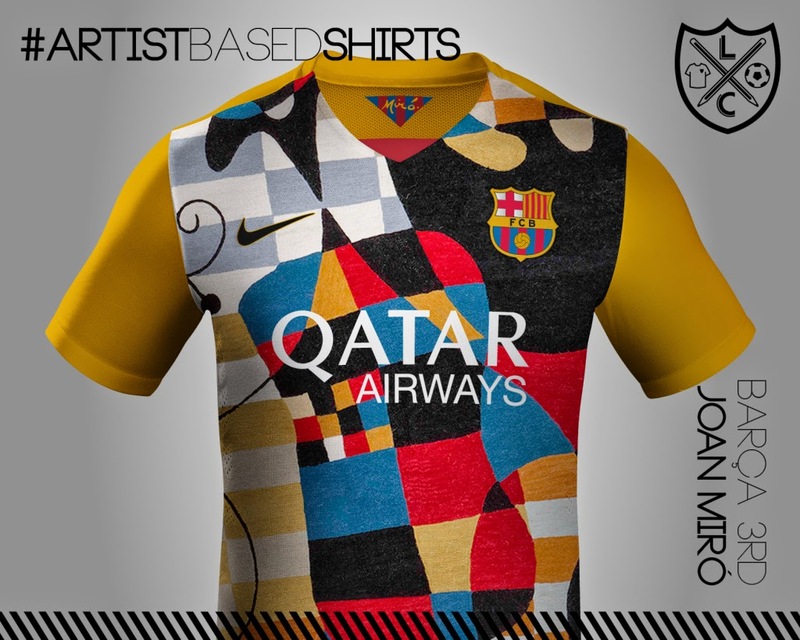 #ArtistBasedShirts is a project that blew me away. 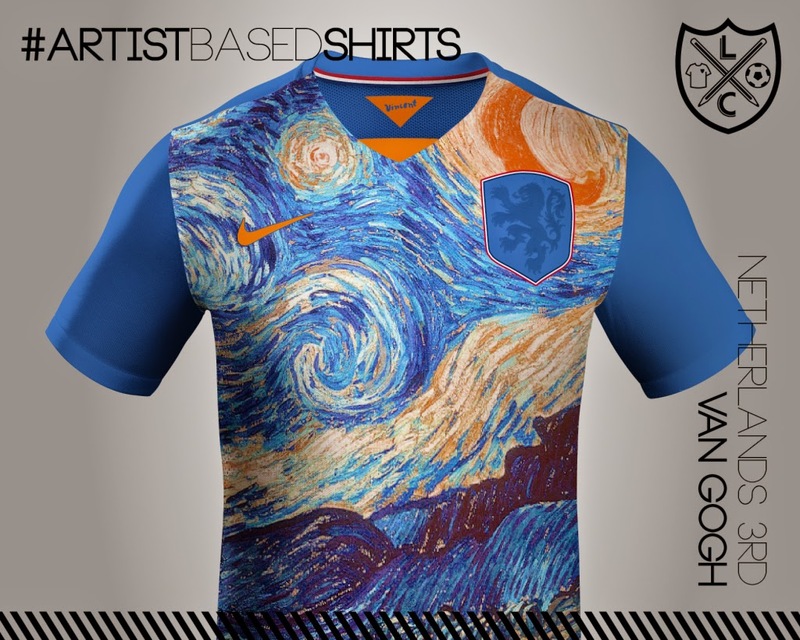 Using teams and artists from a specific region, this projects merges the famous artwork of world famous painters into the design of football shirts for their local clubs or country jerseys. 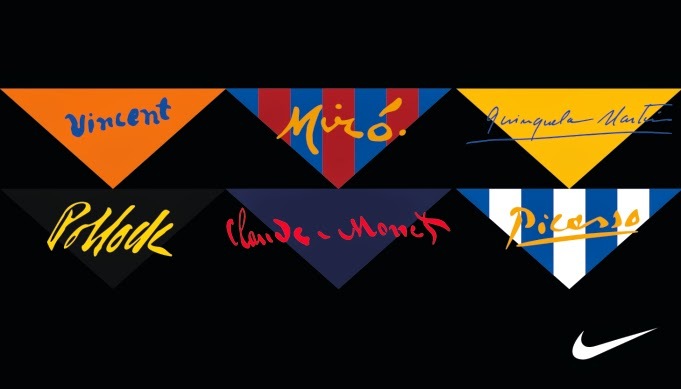 Catalan painter and sculpton Joan Miró was born in Barcelona in the late 1800's. 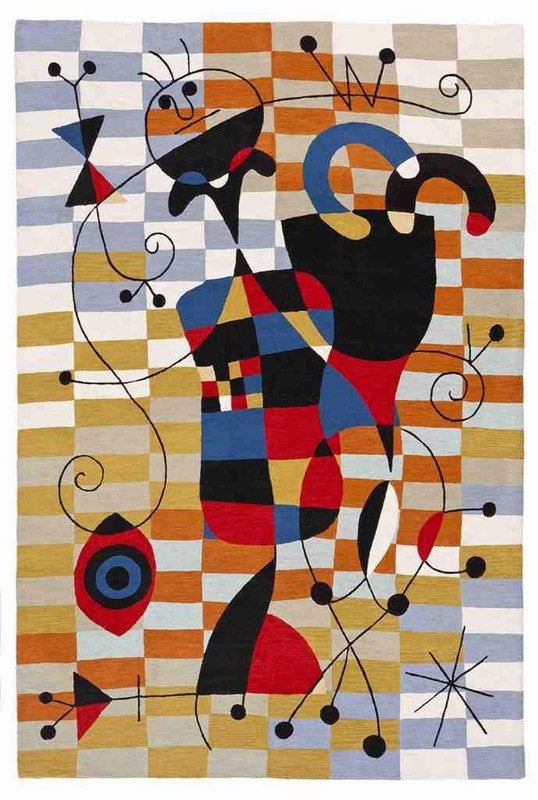 In this project the creator uses one of Miró's many paintings. 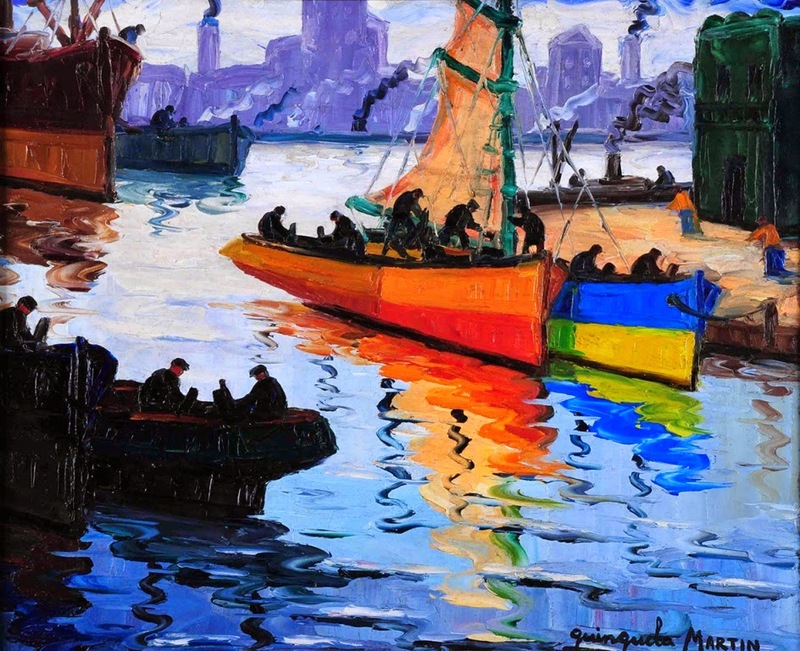 Argentine painter Benito Quinquela Martín was born in La Boca, Argentina. 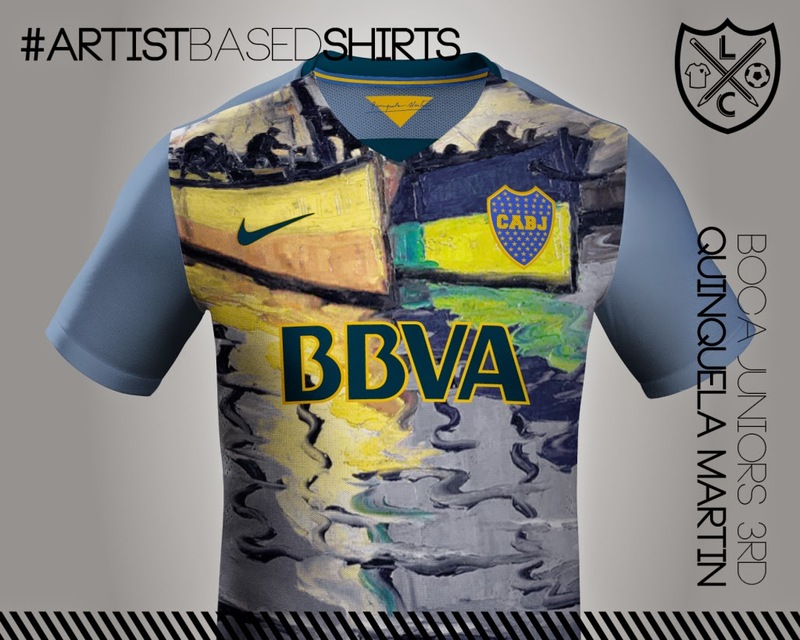 He was famous for painting the daily struggle of life at the La Boca port. 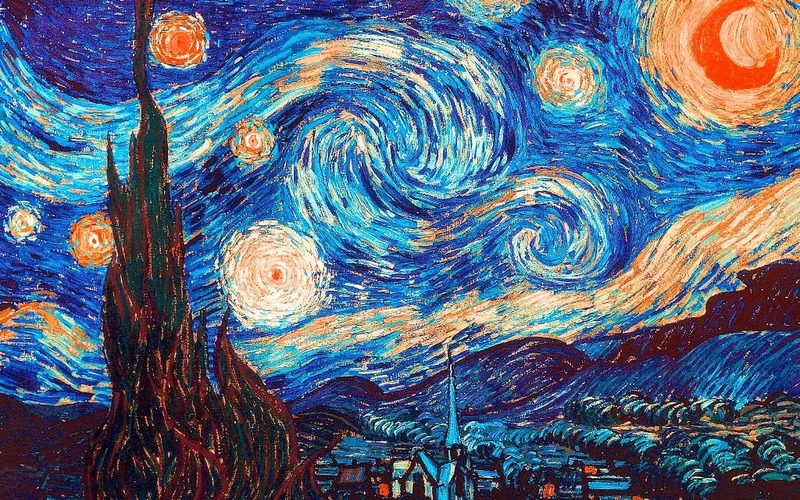 One of the most famous artists of all time, Vincent van Gogh's Starry Night is used for the Dutch outfit. 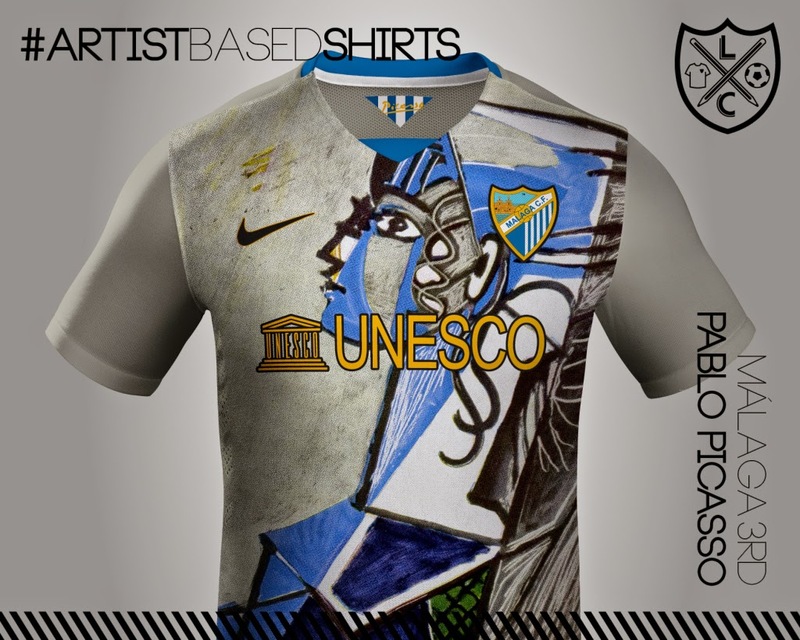 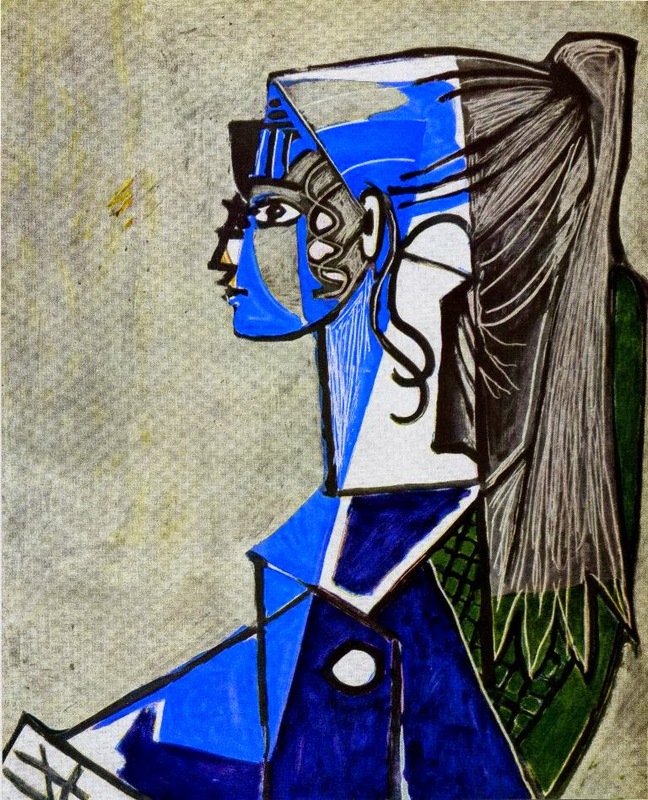 Malaga born cubist Pablo Picasso's Sylvette was the subject for his local club's outfit in this project. 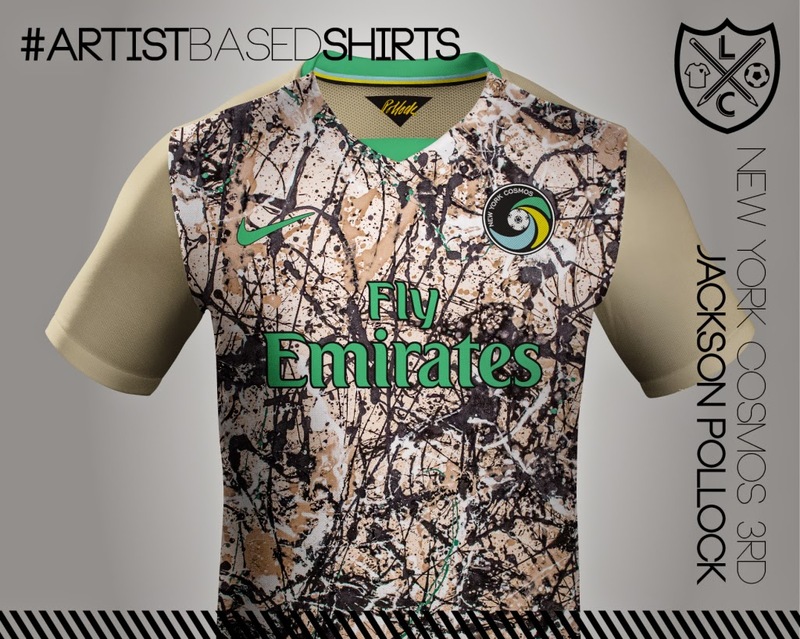 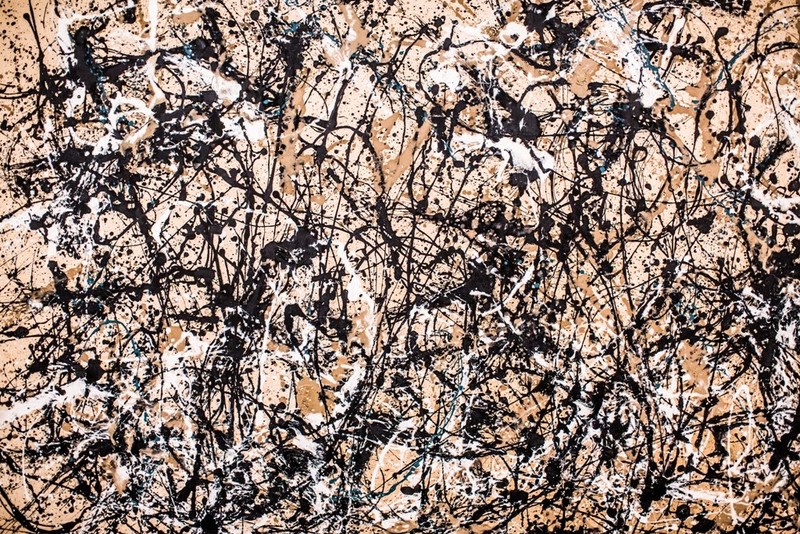 I personally like the fact that the creators of this project did not use the shirts of New York Red Bulls or New York City FC, but rather chose to use the Cosmos in conjunction of Pollock's Autumn Rhythm painting. 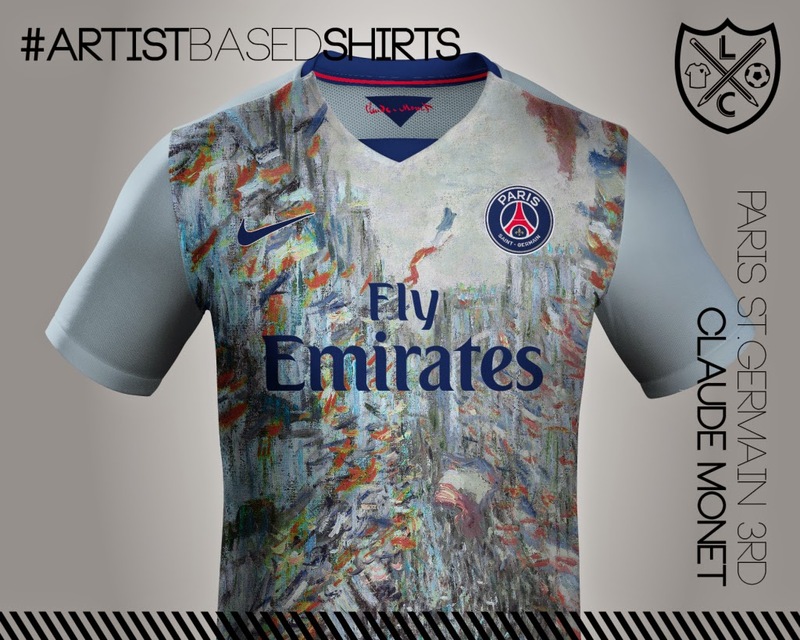 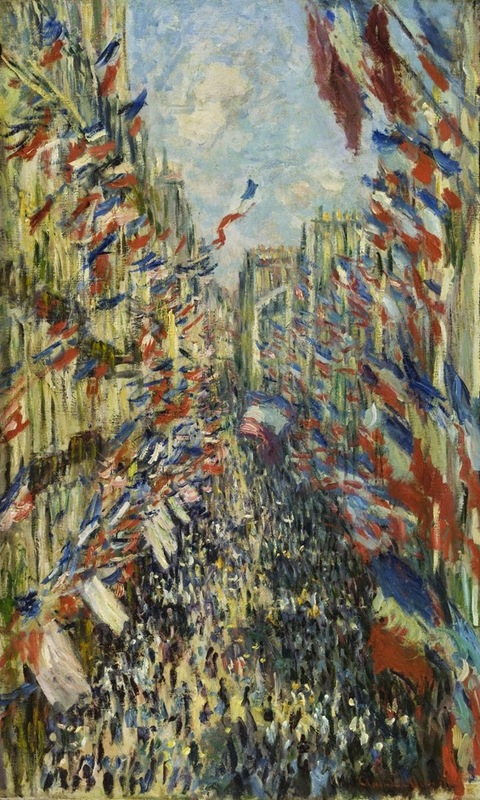 Fittingly, Paris born painter Claude Monet was used for the Paris Saint-Germain kits and using his painting The Rue Montorgueil the creators combined the French patriotism to the capital city club's shirts.